I've grown to understand that life is a progression. 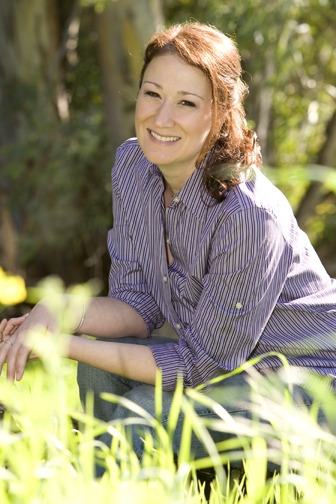 I started out by writing articles to attract people to my local massage business. Then I wanted to reach more. So I put all those articles along with projects from my masters and PhD together and came up with my first book, The Alternative Medicine Cabinet. 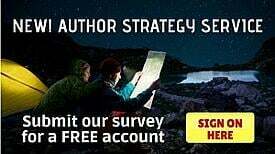 I had so many people ask me why in the world would you self-publish? Why don't you go to a “real” publisher? Well I'll tell you, self-publishing has moved into a realm where it's just as valid as a traditional publisher. And for me, Infinity Publishing fit the bill of what I needed. Do you need to do most of the legwork? Yes. Do you need to do pretty much everything yourself? Yes, but from what I've heard of people that have gone the traditional publishing route you still have to do all that. I wanted control of everything from the cover image, to the smart aleck comments throughout the manuscript. I didn't want anybody telling me what I could and could not do with my first book. And it looks like that control paid off. 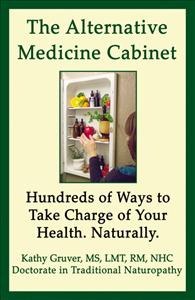 The Alternative Medicine Cabinet – Indy Excellence Award Finalist. In 2011, I was selected as a finalist for the Indie Excellence Awards. I was honored and thrilled to have my work acknowledged. I did most of my own publicity for the book and a lot of legwork to make sure that I got noticed. I did local book signings, at both bookstores and non-traditional venues such as Whole Foods Market and a New Age metaphysical store. I paid a couple hundred dollars for a PR rep who sent a press release to about 50,000 national media. From that exposure I gained more and more radio shows, reviews of the book, articles written about me and by me. This marketing strategy proved invaluable as I found myself in early 2011 on Lifetime Television’s The Balancing Act. With a strong background in performing, having been a theatre major and acting since fifth grade, I found being a guest on a television talk show was the perfect venue for to spread my message. I was already used to doing public lectures by this point and to date I've done over 50 nationwide about health, wellness and mind-body medicine. But this TV show opportunity reignited my interest in performing and I realized my true goal was to have my own TV series. I had several friends’ remark, “Oh my God you're so good at this. 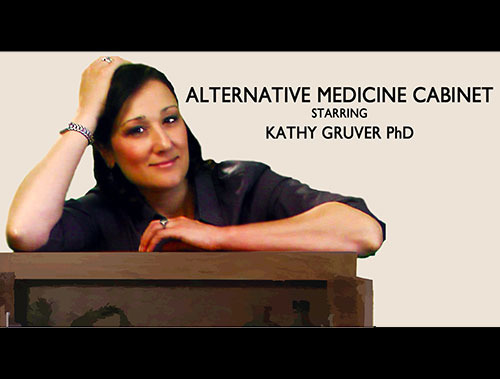 Why don't you have a show called The Alternative Medicine Cabinet and you can host it and it'll be based on your book.” And I said, “What do you think I'm trying to do?” And so I decided to pursue it. I contacted old producer friends of mine in LA to pitch them my idea. Three minutes into it they told me it was neither original nor creative and that many other people were doing it and why me? It was a good question, after all who was I? I wasn't a world-famous doctor, I wasn't an athlete, I didn't start out at 500 pounds and get down to 120. Who was I to host a TV series? Well I took all my skills, my strength in self-promotion, my little self-published book, my massage DVD, my personality, my ease in front of people and my ability to make others laugh and I rolled that into a television show pitch and the network that I showed it to wanted it. Thanks to a friend of mine with a friend who would look at it, I became a TV show host.